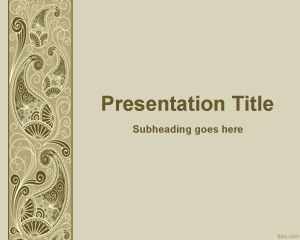 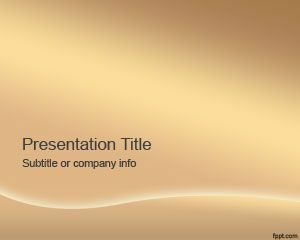 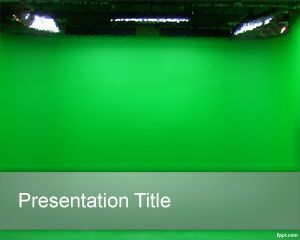 This free minimal PowerPoint template is a free PPT template with minimalist style that you can download for PowerPoint presentations. 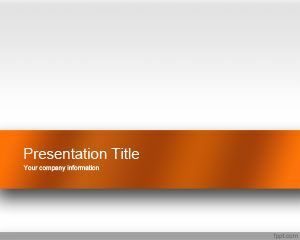 This free simple template with minimal design just have an orange master slide and internal slide. 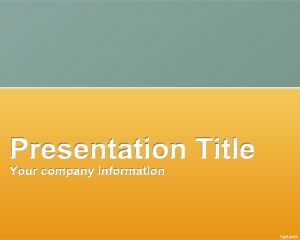 You can customize the PPT template style for your own usage and compatible with Microsoft PowerPoint 2007 and 2010. 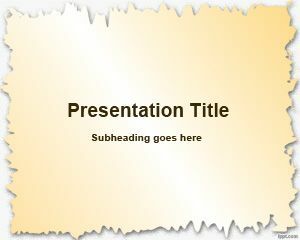 You can download PowerPoint templates for your own Microsoft PowerPoint presentations and decorate your content. 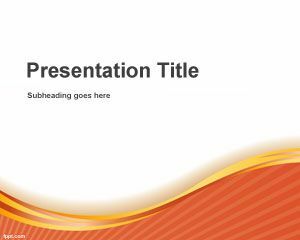 This minimal PowerPoint template design style can also be used for inspiration in minimal web design or beautiful websites including WordPress or WP minimal themes.